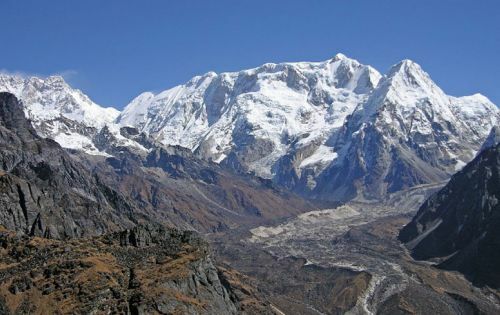 Literally the kanchenjunga means crystal clear in nepali while geographically the kanchenjunga mountain is the second tallest in Nepal and the third tallest in the world after the Mt. 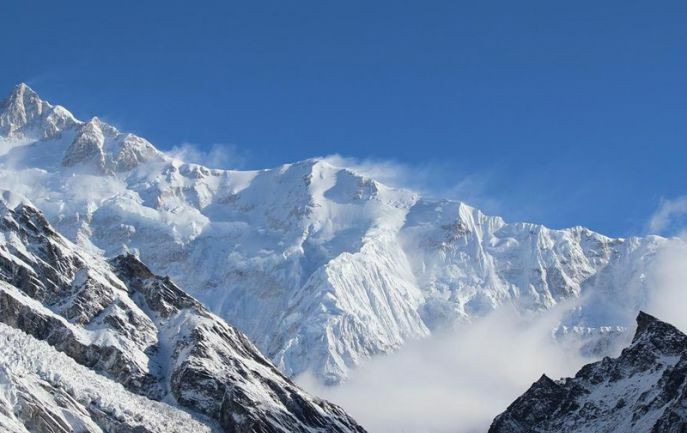 Everest of Nepal and the k2 of Pakistan.The whole trekking areas in this region stretches through and around Arun River Whose origin dates back to prehistoric period. The arun valley is one of the most beautiful regions to trek in Nepal. Traveling around this part also gives an opportunity to enjoy and experience the traditional culture of rai and limbu, athe native locals of this area. 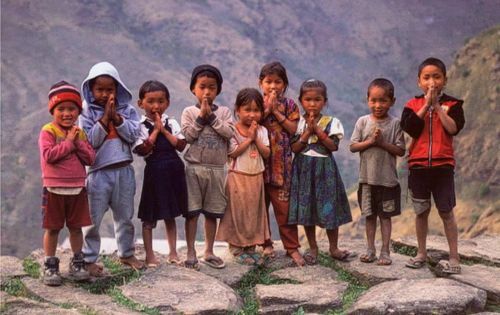 Trekking in this area is an adventure that is full of enthusiasm excitement and above all, an unforgettable life experienceThis route was opened to the trekkers in 1988, though people have trekked in the area in connection with mounaineering expedition since the turn of the century. Kanchenjunga is a long way from Kathmandu and the nearest road and airports are a long way from the mountains. Our long trek here climbs from the intensively cultivated hillsides of the Nepal Midlands, populated by the Rai and Limbu tribes, towards the peaks of Jannu and Khabru and the great wall of Kumbakarna, Kanchenjunga and Rathong, passing on the way through some of the finest high mountain scenery anywhere. 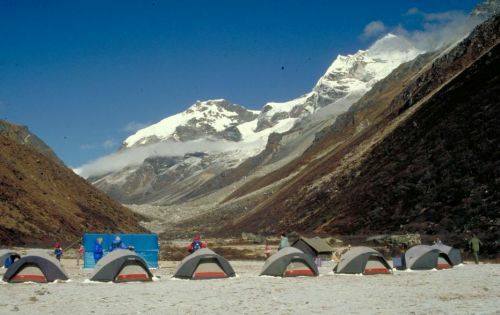 Until very recently this was a restricted area, so this is an ideal trek for those who already know Nepal and want to get away from the better known areas and visit a remote part where few foreigners have penetrated.Kanchangunja Base Camp trek. Day 19 : Fly back to Kathmandu.